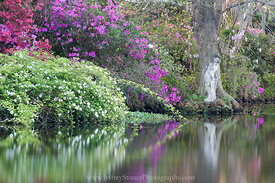 This image was at sunset on an April evening in the Magnolia Gardens of Charleston, South Carolina. 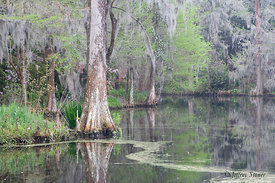 Though the Gardens were open to the public in the 1870s sections date back over 325 years. 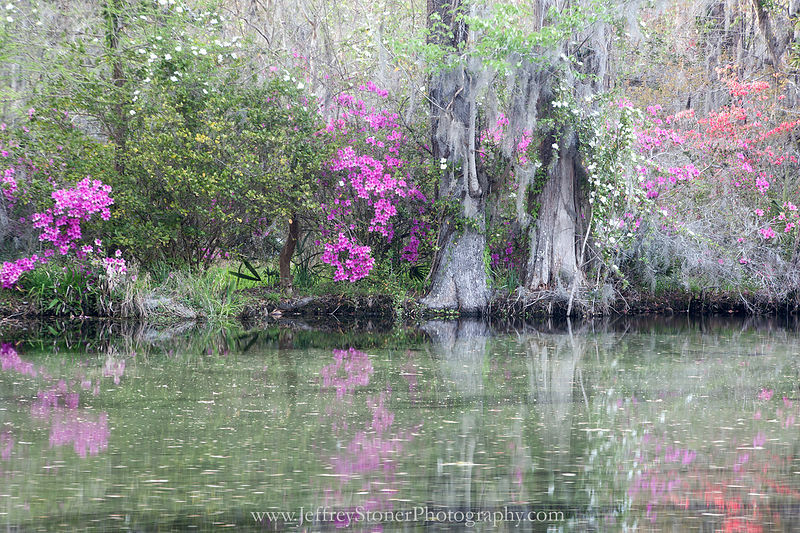 ..The flow of water and a gentle breeze made for fascinating reflections. .